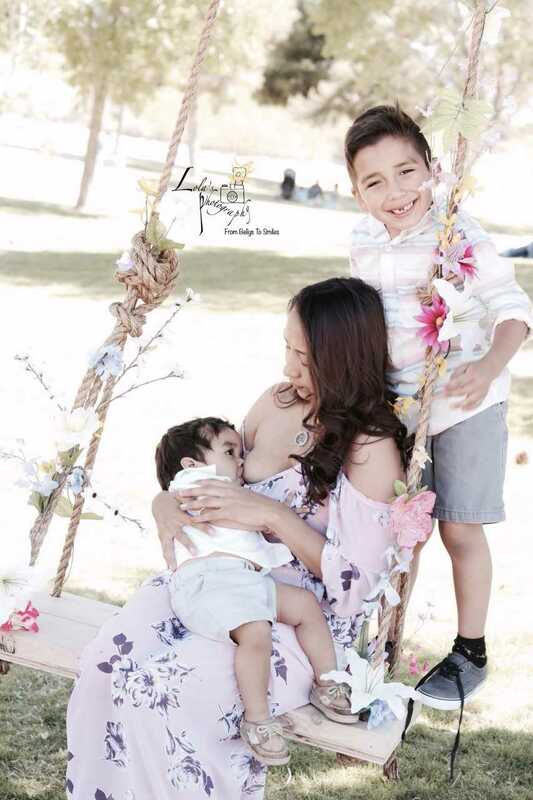 Inspire, educate and build community support to make breastfeeding the norm for infant feeding in Nevada. Baby and Me: Tobacco Free Program is an evidence based, FREE smoking cessation program created to reduce the burden of alcohol on pregnant and postpartum population. Find out the many reasons that breastfeeding is best for mom, baby, the community and even the environment! Expecting a new baby? Here is some information on getting ready to breastfeed that will help you get off to a good start. Did you know that you can breastfeed your baby in public, pump at your work place and more? 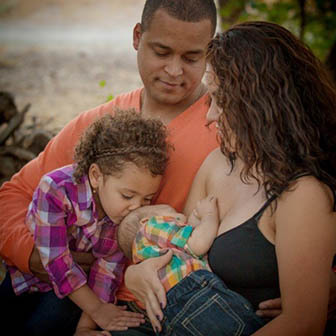 Find out what laws protect your right to breastfeed in Nevada.